Launched in mid-March exclusively to the distillery’s Founders’ Club members and online customers, the eagerly awaited expression sold a remarkable 204 bottles in less than 24 hours, with the remainder of this limited edition bottling being snapped up soon afterwards. 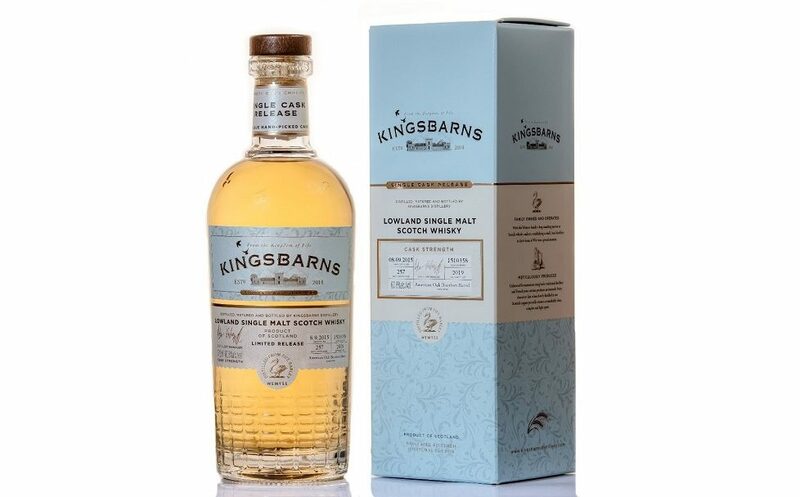 Kingsbarns Single Cask No 360 is the first of a new single cask series from the small East Neuk-based distillery, launched to showcase the distinctive, light and fruity Lowland style of its single malt whisky in specific barrels. Laid down in 2015 in a first fill American oak barrel, this cask strength release is bottled at 60.9% ABV. 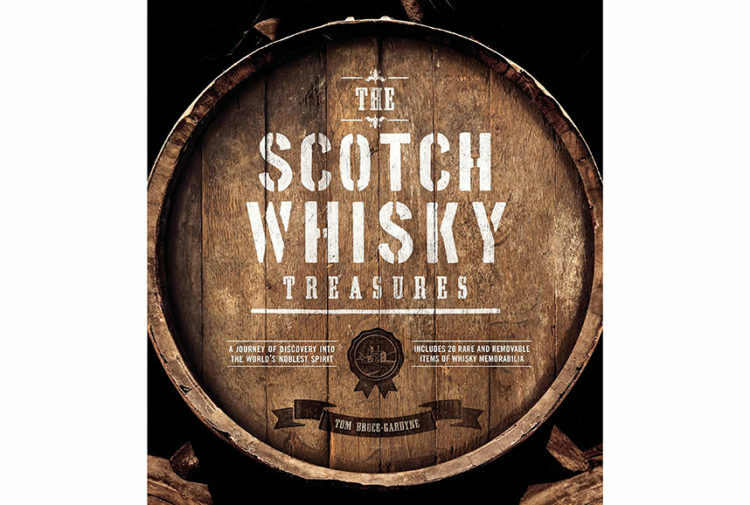 On the nose the whisky’s sweet floral scent has notes of custard and vanilla, whilst on the palate there is cream soda with a little ‘fizz’ of lemon sherbet. 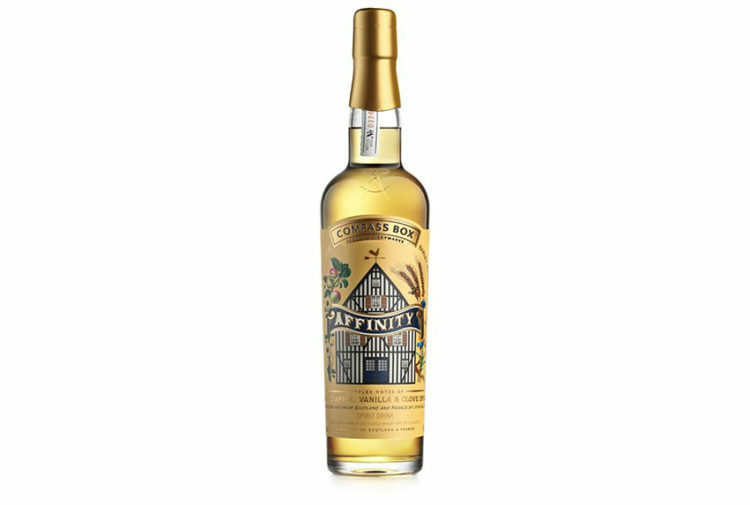 Packaged in soft shades of blue and gold to symbolise the natural elements of the whisky’s picturesque Fife home, the bottle also features Kingsbarns’ signature pigeon motif to represent the historic ‘doocot’ (Scots for dovecot) that sits at the heart of the distillery. The release of Single Cask No 360 follows a successful start to the year for Kingsbarns Distillery, which saw the founding Wemyss family officially launch their flagship expression, Kingsbarns Dream to Dram, back in January. Named to celebrate the realisation of their dream to craft fine single malt whisky in their Fife home, the new dram has already made its mark with strong sales and positive feedback for its light, fruity style – with leading whisky experts noting its huge potential in the single malt market. The Kingsbarns Founders’ Club has also seen a significant increase in membership as the popularity of Lowland style single malts continues to grow. 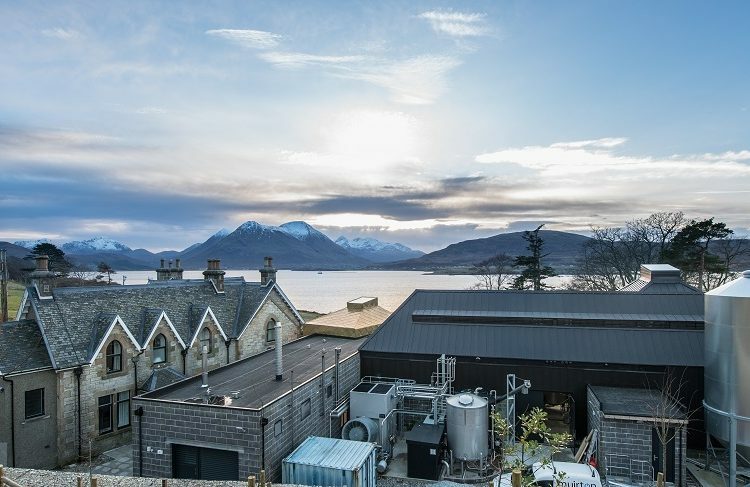 Open to just 3000 members, the club offers a unique chance to be part of the growth and success of this ambitious young distillery, as well as securing exclusive and collectable expressions when they are released. Kingsbarns Distillery manager Peter Holroyd said: ‘The success of our first single cask release is incredibly exciting and is a real testament to our team’s skill, passion and dedication. ‘Over recent years, there has been a growing interest in the once overlooked Lowlands whisky region, and we are very proud to be championing the area and introducing the light, balanced character and fresh style of our Kingsbarns whisky to the world. ‘Just like our flagship malt expression, the new single cask range is expertly handcrafted using local Fife barley, rich mineral water from the land beneath us, expertly chosen wood and the distillery’s long, slow production process in copper pot stills. Whilst Kingsbarns Single Cask No 360 is now sold out, visitors to the Distillery can purchase a bottle of sister cask 358 which is sold exclusively in the Visitor Centre shop.